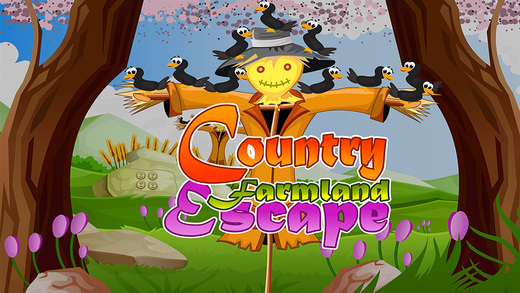 App Description: 213rd - Country farm land escape is yet another enchanting point and click type new escape game for ios developed by ENA games. Presume a situation that your parents left you in the housing area along with your younger brothers and went for harvesting. But you are very much eager to goto the cityside using bicycle for seeing football match with your friends. So now you are in the progress of finding the way out for the football match. Surely you will accomplish the task by discovering the necessary objects to solve the puzzles. Have fun daily by playing new ENA escape games daily. Best of Luck and Best wishes from ENA games.